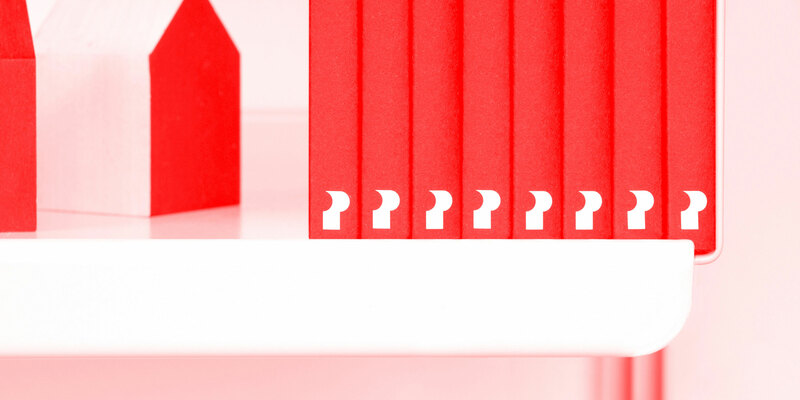 Place Press is a publisher exploring the intersection between people, places and culture. We constantly move from place to place – sometimes we notice, sometimes we don’t. Sometimes a place is the product of sheer ingenuity and sometimes it’s a total lack thereof. And sometimes all it takes is a single person to change a place forever. Our books are driven by the curiosity to understand the places around us – from the inside of an elevator to an entire city. Place Press operates out of a south London studio, alongside brand and design consultancy dn&co.